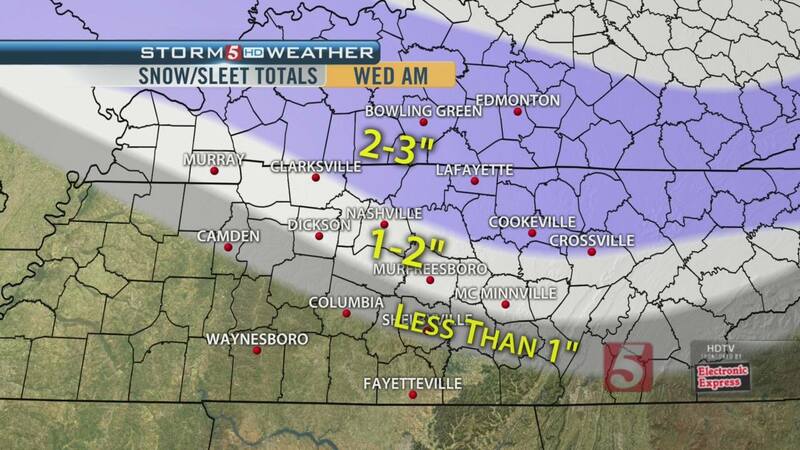 Spring Hill Public Works has salted local streets in preparation for the snow and sleet expected to begin early Wednesday morning throughout middle Tennessee. Please prepare accordingly for this winter weather event. Here's a look at the forecast, accordingly to Storm Channel 5 HD Weather.